The fifth Transnational meeting of Talented Europe project team took place on 10th and 11th November 2017 in Kosice, Slovakia. It was hosted by one of the project partners, the Technical University of Kosice in the building of the Faculty of Civil Engineering and Department of Languages. 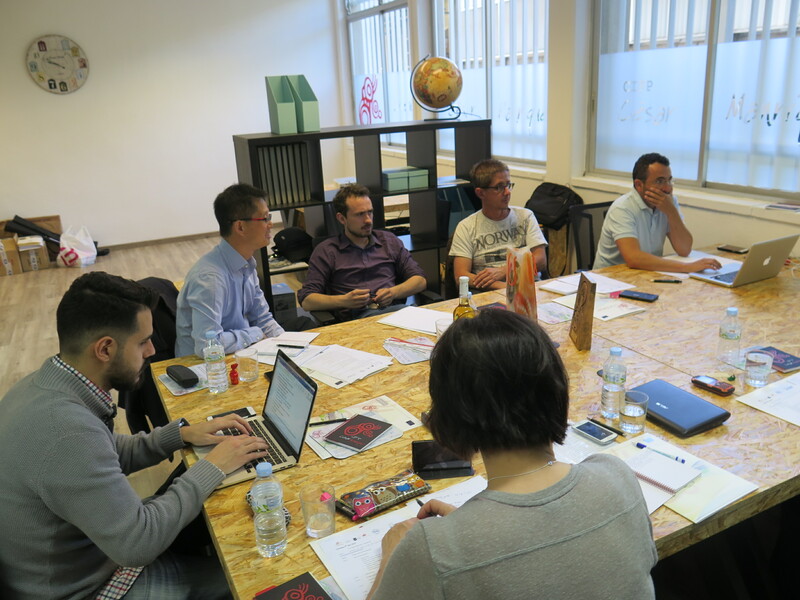 Working during the Transnational meeting in Kosice, Slovakia. The project team welcomed the new project member Out of the Box International from Belgium, and its representative, Mr Marko Paunovic. All the other partners were attending, too: Technical University of Kosice (the hosts),CIFP Cesar Manrique, IES Puerto de la Cruz, and EPA European Projects Association. Multiplier Event planned for Thursday 12 November. These discussions proved to be very useful for the further development of the project and reaching the project targets. Exchanging various ideas helped to cover all the areas of the project to ensure nothing has been left out. 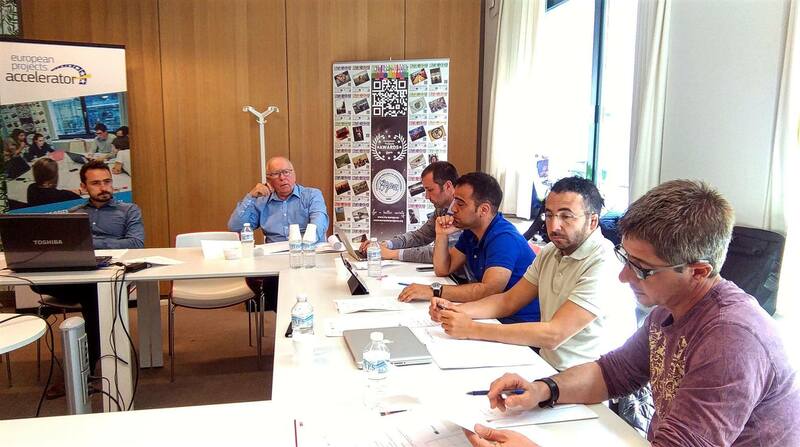 The project partners also appreciated the contribution of Out of the Box International as a new member to the team. Overall, these two Transnational meeting days went smoothly in a very friendly, co-operative and pleasant atmosphere and once again manifested the significance and irreplaceability of interpersonal meetings.